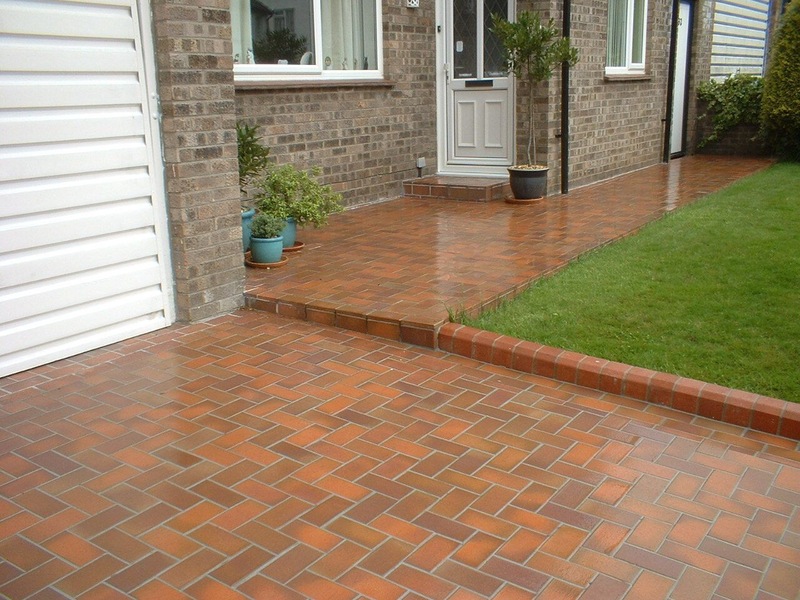 Block paving comes in many forms and are a long term solution for driveways, paths and patios. We supply and fit all the traditional types of paving that you see in brochures and at your local builders merchants. There are basically two types of finish, these are concrete or clay block pavers. The concrete come in varying colours and shades and clay with a more limited range, however usually with a more resilient finish. With the planning laws now being applied to all driveways there is a need to contain the rain fall within your property either by sloping or collecting water into a soakaway (a deep hole filled with stone) for instance, or alternatively by using 'permeable paving' which has joints that allow the water to drain 'through' the pavers without compromising strength or functionality in any way. If you're confused by these different methods of fitting we can clarify when we visit and supply you with a fixed cost for either, the surveys and quotations are always free of charge. The two methods above will cover the majority of our installations and colours and finishes are virtually limitless. Have the concrete removed prior to laying and then block pave as normal. 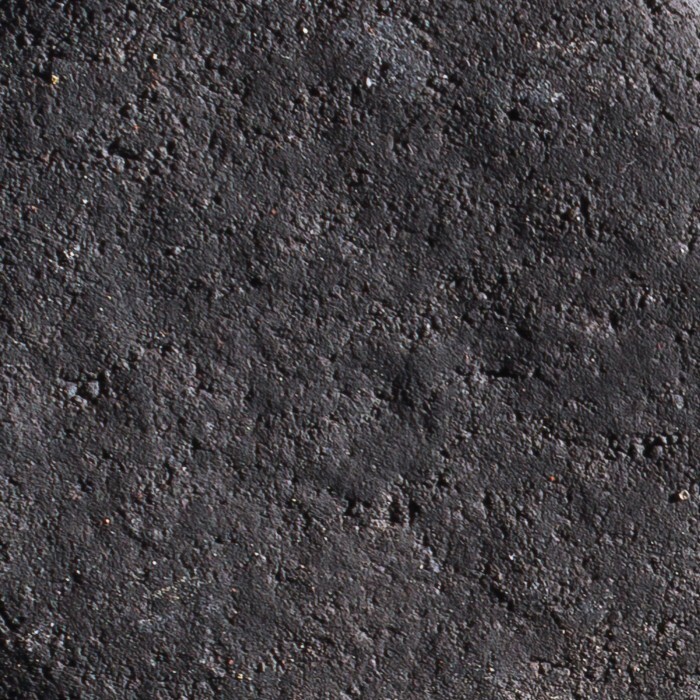 Fix a clay paver to the existing concrete (see below). All new developments in block paving and driveway ideas are a bonus for home owners and to this end we've extensively researched the best alternatives to block paved driveways and resin driveways and have been fortunate to have developed or re developed a method that was introduced into paving as far back as the 'roman times'. Does not lose it's colour even when vigorously cleaned. Has permanent jointing never needing replacement. Can be laid in any pattern or design. Does not need sealing or re sealing. Must also have excellent grip. 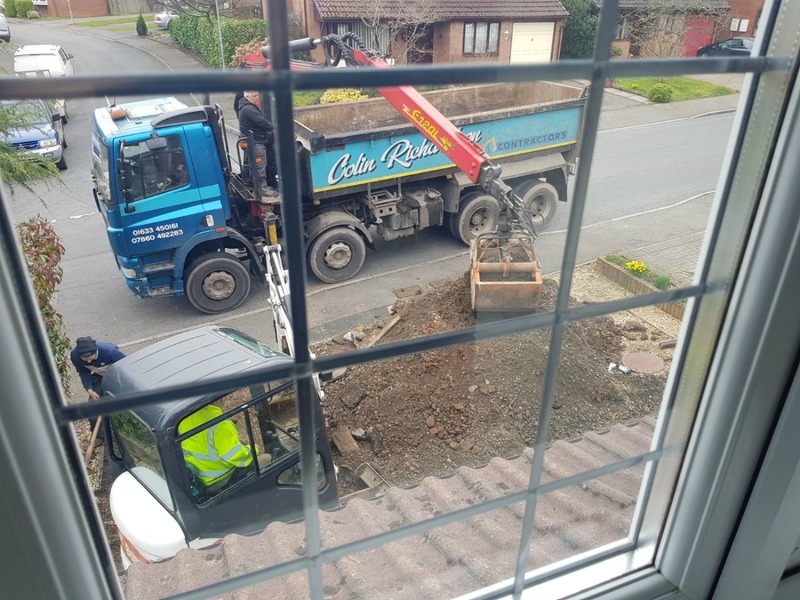 This is all possible with clay paving tiles that are astoundingly well suited to existing concrete drives, where the expense and upheaval of removing tons of concrete materials to skips and then onto landfill sites is vastly reduced. The clay pavers are permanently bonded to existing concrete drives (or we install a reinforced concrete base), as the drives are amazingly strong, which will then have an extended life by permanently fixing our ultra strong paving which can be laid in any style or design you choose. As there are no strength rules with bonding to worry about as there would be on traditional pavers, they can be fitted in a vast number of designs and patterns. The benefits are excellent traction, minimal cleaning as it is a solid clay structure similar to Victorian clay tiles, which as we know have lasted for about 200 years in modern times and some date back centuries before, in one form or another, albeit now fired in state of the art kilns to produce a virtually indestructible paving for todays home owners and into commercial applications, where it is known they are soil and acid resilient needing no further protection. Truly a maintenance free product. The new style 'Paving Amazing'. The maintenance free option. Permanently bonded to a newly installed or existing concrete drives, paths and patios which makes it the strongest paving on the market today. 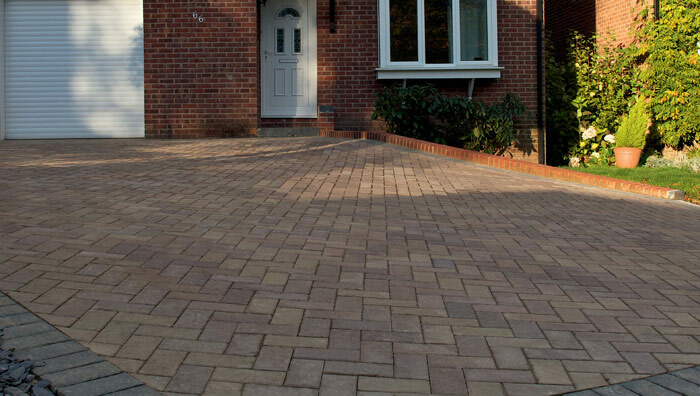 Block paving is a great way to transform any drive or area that's able to withstand the extremes of traffic or footfall and remains maintenance free for a good number of years. It's uses included domestic drives, commercial roads and countless industrial roads and courtyards because of it's ability to take heavy loads and when built correctly will withstand just about anything you throw at it. 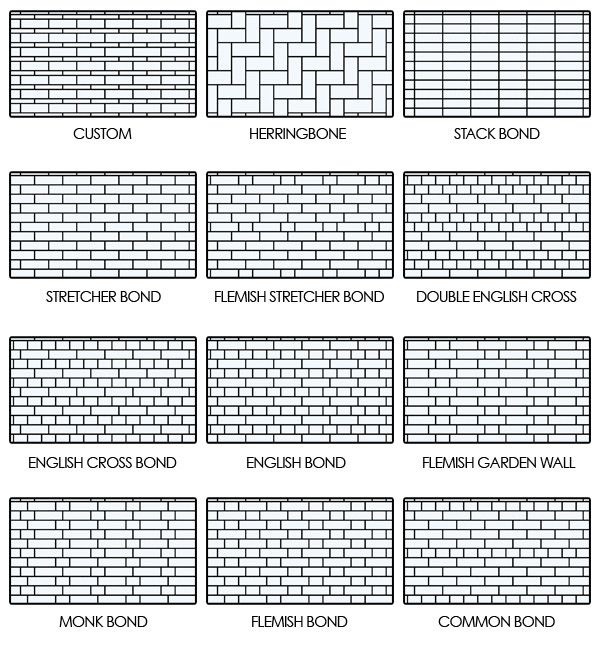 The original designs are from brickwork patterns and although we can recreate them with our 'paving amazing' designs below the bonds available now have to have a strong bond to ensure they last for many years. There are many cheap driveway options available for you to choose from. Below is a fine example from Marshalls who are one of the market leaders when it comes to block paving and looking through the many options on their website will give you all the choices available. 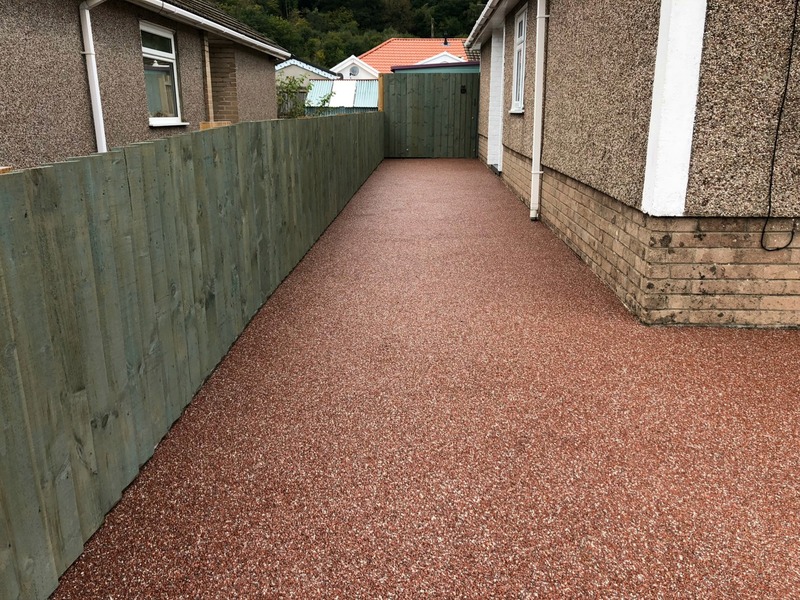 Whatever size or shape your drive is, an initial design will determine the quantity you'll need and a cost for block paving can be worked out for the job as an individual installation, or part of a landscaping project where your paving is incorporated into walls and paths surrounding your parking area. You're not limited to using an interlocking block for drives as they can be used for footpaths, patios, walkways and in fact any project where paving slabs would be used. I'm often asked if a drive with an incline is any problem because of the fear of slipping, but this is never an issue as the grip particularly from concrete pavers is exceptional. Vehicles from experience, will gain better traction on pavers than on tarmac roads, so moving on and off a drive should never present any issues, however, caution should be exercised under extreme conditions when ice and snow are present. Due to the amount of commercial applications on roads, airports and very robust commercial areas, block pavers both concrete and clay have proved themselves admirably for decades. "The proof of the pudding" or in this case 'pavers' is in the undeniable history. Your drive sometimes will come within the planning permission radar as rainfall that would fall on your property should stay literally 'on your property'. In the past drives were laid an all the rainfall would fall into the road drains or into your own drains depending on how 'the fall' is, either away from your house or towards it and so the consideration now is to construct additional drainage to accommodate that amount of water. This is accomplished by introducing a 'soak-away' to relieve the deluge of water that is dispersed from drives into the drainage system in your locality. In new developments provision is made for this under the new SUDS requirements. You might notice this on a new housing development which can sometimes look like a depression in a significant landscaped area that copes with filtration. This is simply an improvement to to assist with existing drainage and is a welcome addition to the construction programmes of house builders.